Made New T-Shirts For You! 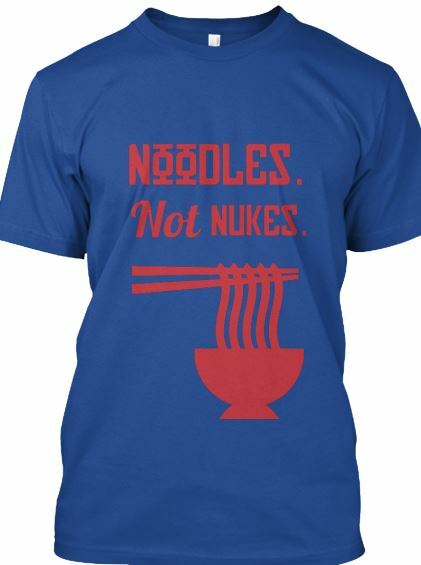 With all that's going on in the world, I was inspired to post a couple more T-shirts in my store. I'm a news lady, so that led my inspiration this morning. Click here to purchase one. I've been thinking about doing a web show for some time now, and decided to challenge myself to write, star in, direct and produce a few videos in ONE day! Incase you're wondering, I chose Vimeo because I can upload as a lot more in a week than youtube... at this point. In it, I visit The Market At Sawyer Yards. I also went to the 30th annual Art Car Parade. Then I stopped by Discovery Green to see if anything was going on and found a lot of anime kids from Anime Matsuri. Finally, I headed south to Missouri City for a festival to see what was going on. Enjoy this 4-part series of "Rachel's Day Off." I'd love to know what you think! Exploring Sawyer Yards from Rachel Estrada on Vimeo. Art Car Parade from Rachel Estrada on Vimeo. Anime Kids Downtown from Rachel Estrada on Vimeo.